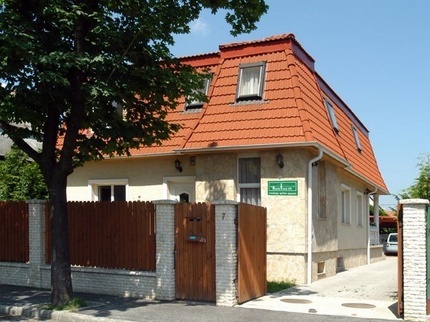 From the very beginning the history of Széria-Trans Kft. 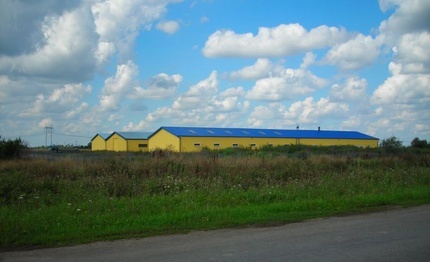 has been similar to that of other locally owned Hungarian companies formed at around the time of change in the political system. The owners, all of whom are related, decided to be their own bosses and establish a company in an attempt to free themselves from the economic uncertainties so typical of the end of the 1980’s and the early 1990’s, and from the looming danger of unemployment. You can read more about the company under About us. Széria-Trans Kft. 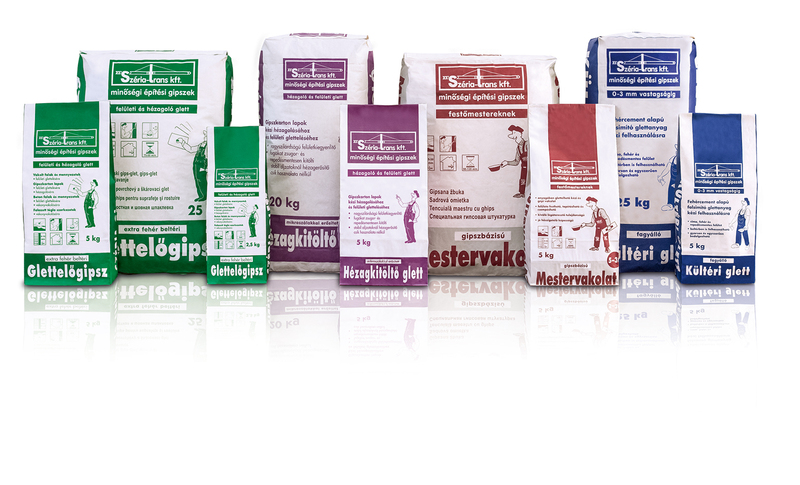 is a well known and recognized name in the Hungarian gypsum market, primarily thanks to its own plaster products for skimming and smoothing, to its quality plasters of Paris and its special plasters developed for industrial uses. We have been serving our industrial and commercial partners for 15 years and continue to do so since they appreciate the reliability and flexibility of the service we offer, and last but not least, our economic independence. 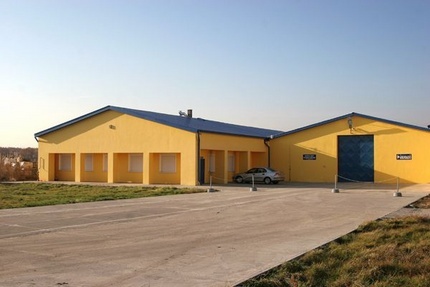 The demand for our products in Hungary is proof that our perseverance to foster the rise and growing importance of supplying quality gypsum products in the internal market was not in vain. A few pictures of our company in general and its history, including some pictures of our head office, the Karcag FC football team and the Delta Speed Wheel SE rally team we support, as well as of a customer fair dating to 2006. Browse through them at your leisure if you wish to get a good idea of what our company is all about. Two kinds of raw materials may be used as a basis for gypsum-containing building materials. One alternative is the REA gypsum, a by-product of the absorption of sulphur dioxide from the flue gases of power plants, while the other is natural plaster-stone accessible through strip mining. Which one would you choose? 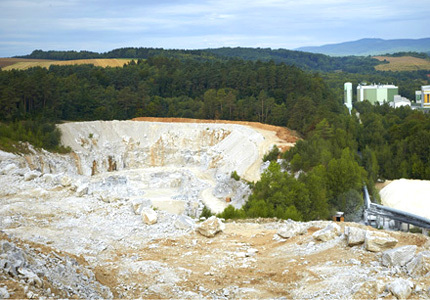 The raw materials of SERIES GYPSUM come from one of the highest quality natural deposits in Europe. Additional information is available under Contacts. Safety information and technical data sheets are available in PDF format only. To read those files Acrobat Reader is available. Additional technical and safety data sheets are available under Documents. 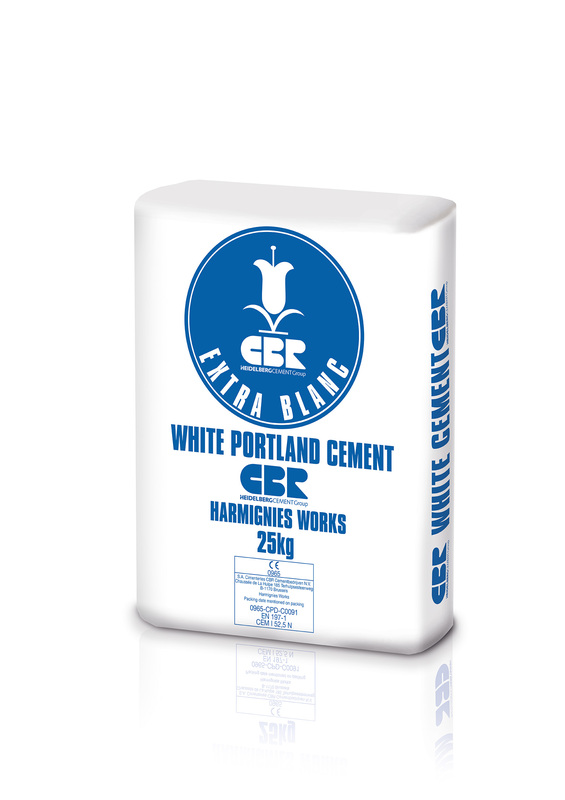 Belgian white cement EN - 197-1 - CEM I 52,5 N grade. Spezial 58-48 is a high-quality casting plaster. 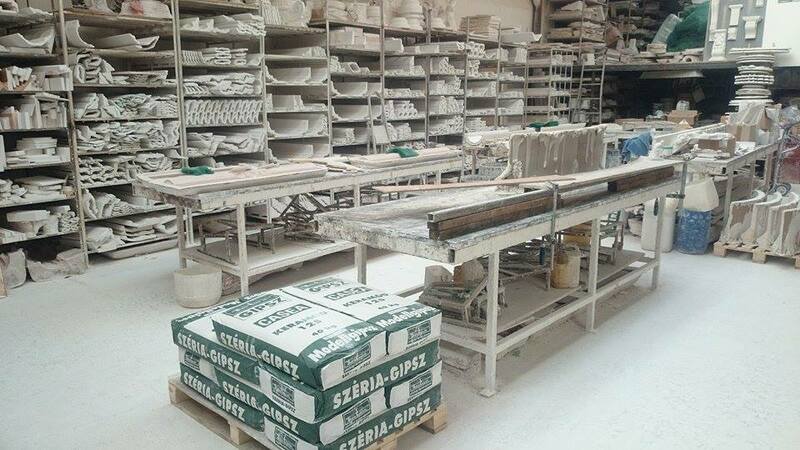 For making ceramics, building ornaments and statues. 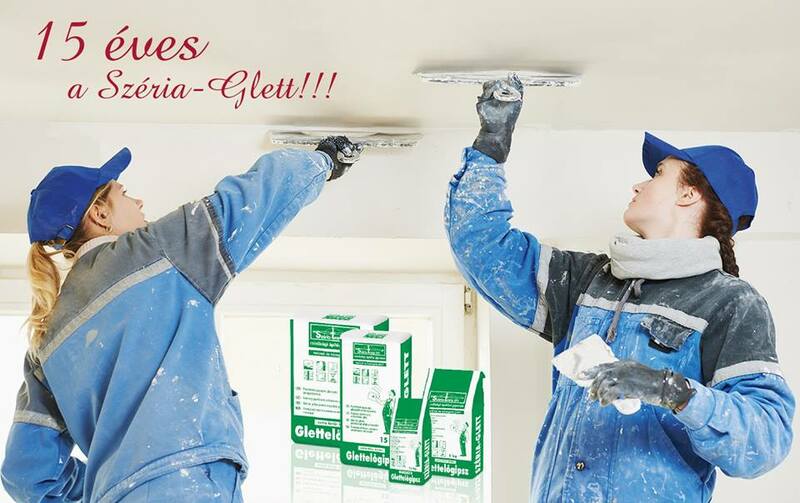 Can I use Széria-Hézagoló Jointing Filler for smoothing the surfaces of plasterboards? If extra hard and solid surface is required Széria-Hézagoló Jointing Filler is expressly recommended for skimming plasterboard surfaces. Under normal circumstances, however, Széria-Glett should be enough and it is also more cost effective.